A new poll released says 93 percent of doctors aren't prepared for a surge of patients in the event of a disaster. NBC 7's Megan Tevrizian reports. Ninety-three percent of doctors say their emergency departments are not fully prepared for a surge of patients in the event of a disaster, according to a new poll by the American College of Emergency Physicians (ACEP). The poll released Tuesday also revealed that less than 50 percent of emergency physicians believed they were even somewhat prepared for an emergency that require drastically increased patient capacity, whether due to a natural disaster or man-made event like a mass shooting. The study polled more than 1,300 emergency physicians from both urban and suburban hospitals from April 25 to May 6. The survey had a response rate of 18.6 percent and a 2.7 percent margin of error. Only six percent of respondents answered that their emergency departments were fully prepared and, on the other end of the spectrum, 17 percent said their departments were not at all prepared. 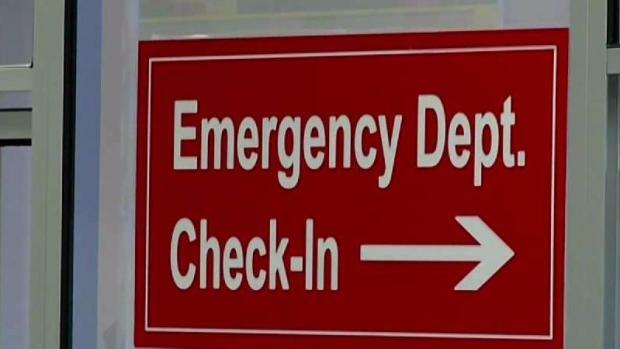 A new study released Tuesday says more than 90 percent of doctors said their emergency rooms are not fully prepared for a mass casualty incident. NBC 7's Liberty Zabala reports. "Emergency physicians are concerned that our system cannot even meet daily demands, let alone during a medical surge for a natural or man-made disaster," said ACEP President Dr. Paul Kivela in a release. In another striking finding, 90 percent of about 250 doctors polled said there was a shortage or absence of critical medication in their emergency rooms and that over the last year those shortages have increased, according to the poll. 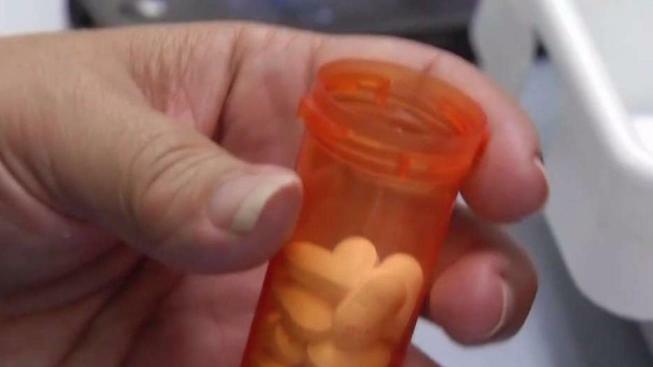 Dr. Karl Marzec, an emergency medicine specialist with Palomar Medical Center in Escondido, California, said he is often prompted to use a different medication, which may not be his first line of treatment, due to the shortage. "Over the last six months, there's been prolonged shortage of critical medications that we use on a daily basis, so we've been having to go to alternative medications," Marzec said. "Some of them work just as effectively but we are also in shortage of these backup alternative medications that we're using." Marzec said pain medication, nausea treatments and saline — all of which help patients recover — are in short supply and that could slow down patient care in a mass casualty event. The respondents were also asked whether their hospital re-evaluated procedures in light of recent events. Thirty percent of physicians said they had not really or not at all re-evaluated, while 44 percent of emergency rooms did somewhat evaluate their procedures. Marzec said his hospitals do prepare by thinking about what type of emergencies could occur in San Diego County, like fires, earthquakes and shootings. "If there's large fires throughout the county, we'd be thinking, 'What are our burn facility capabilities,'" Marzec said. ACEP said a coordinated approach to preparedness, including a region-wide data management system and tracking of resources, is key to ensuring preparedness in a mass emergency. The organization is working to get a bill approved by Congress that could increase oversight of medical resources, allowing for better tracking and ensuring supplies are there when needed, Marzec said.